European data center specialist Etix Everywhere and managed services provider Compunet have partnered up to build a colocation facility in Cali, Colombia. The modular data center will be located in Zonamerica, the recently established free trade zone that offers tax benefits and a comprehensive portfolio of corporate services, replicating the model that had proved successful in Uruguay. Once fully built out, the data center will offer 840 kVA of power capacity and enough space to house 240 server racks. It is expected to obtain Tier IV certification from the Uptime Institute, testifying to its advanced redundancy features. Etix was established in Luxembourg in 2012. Today, the company runs data centers in Luxembourg, France, Scotland, the US and Morocco. It is also developing several ongoing projects, including a facility in Wallonia, Belgium. Compunet is a SAP certified provider of managed services, with offices in Colombia and the US. The upcoming carrier-neutral data center in Cali will be deployed in two phases. 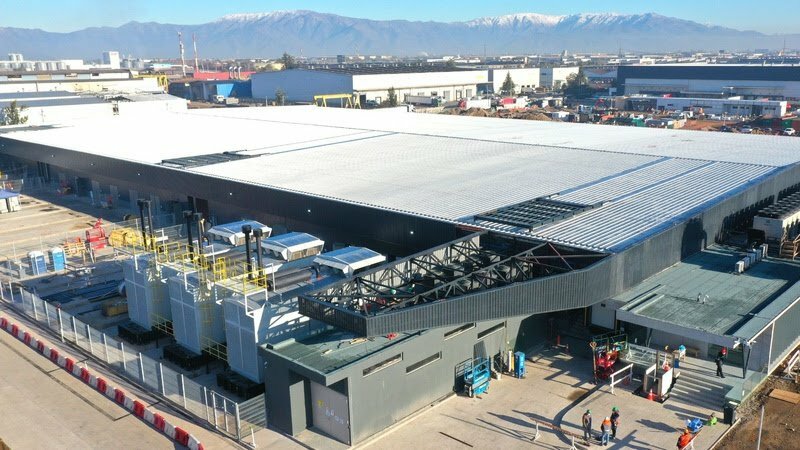 If the project goes according to plan, it will become Colombia’s only Tier IV certified data center outside its capital, Bogota. Etix adds that the facility will benefit from the brand new submarine cable connecting the region to 60 countries. Construction on the project is scheduled to begin in the fourth quarter of the year, and yet Etix says half of the first phase has already been pre-leased. 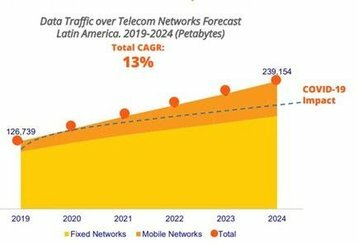 “Etix’s commitment to Colombia demonstrates how the country is positioning itself as the region hub for business services to supply the local market and export to third parties. Since 2010, IT industry exports have been multiplied by 15, from US $10.9 million to US $ 159.8 million in 2017. Today, the Colombian industry is already present in 38 markets,” commented Felipe Jaramillo, president of government agency ProColombia.